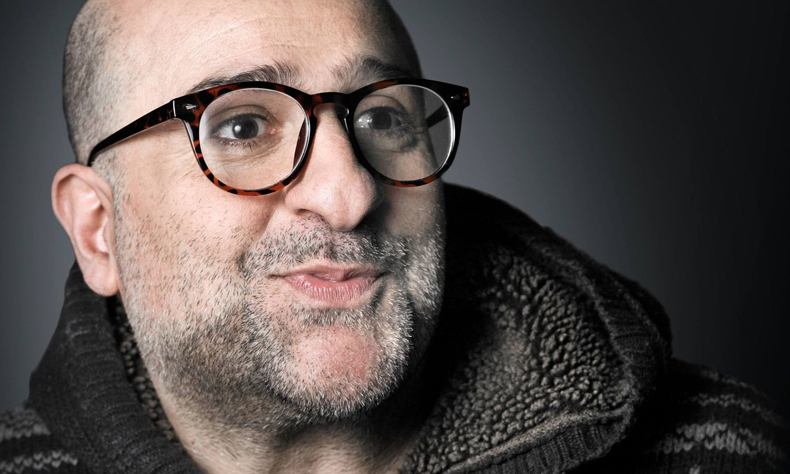 Award-winning comedian and actor OMID DJALILI, known for his legendary stand-up performances, has extended his UK tour for the fourth time, due to overwhelming demand, and is at The Marlowe for one night only. Known for his legendary stand-up performances, Omid is intelligent, sometimes provocative and always entertaining. His stand-up is a hugely energetic and captivating comedy masterclass. His credits range from Hollywood to television, the West End Stage to his critically acclaimed performance as Tevye in Fiddler On The Roof.